30 x ZKWWPQCC zClean® FDA CE FCC RoHS Certified Cleaning Wet Wipe. 100 x ZKWWPQCC zClean® FDA CE FCC RoHS Certified Cleaning Wet Wipe. 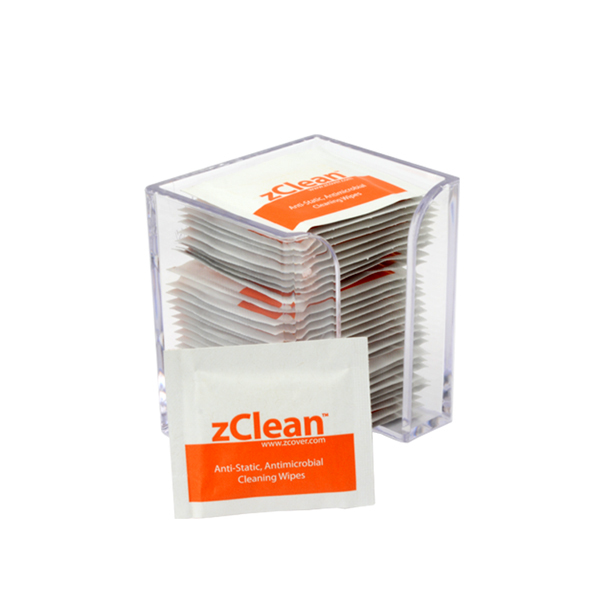 zClean® Cleaning Wet Wipes are made of soft and clean tissue. It contains active-surface medicaments, plant essence to disinfect surface and remove static electricity. It removes dust and dirt without scratch or damage the surfaces. There are variety pack available for order. 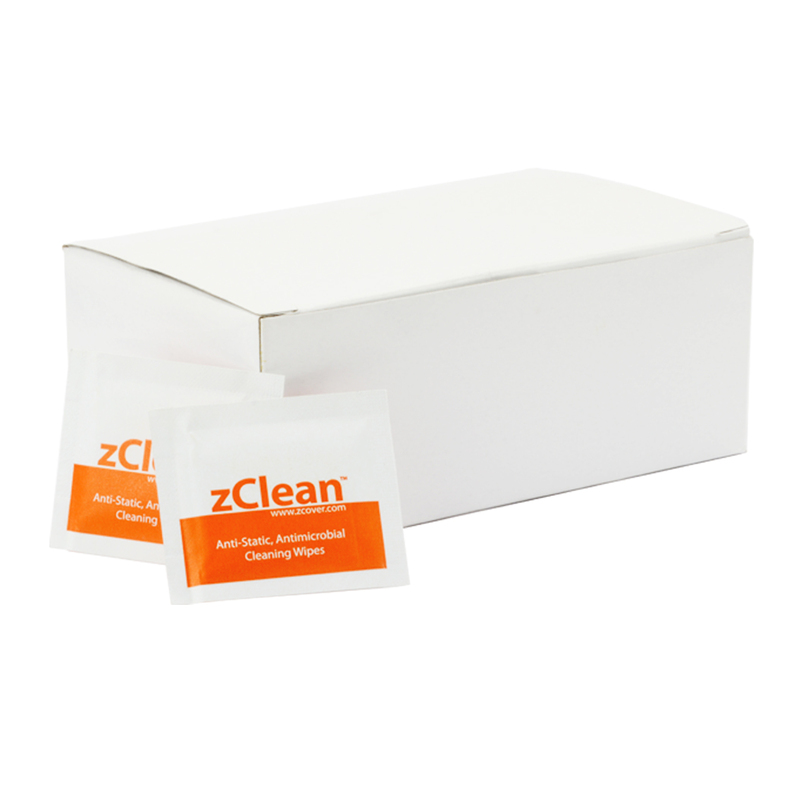 zClean® Cleaning Wet Wipes are green and safe. 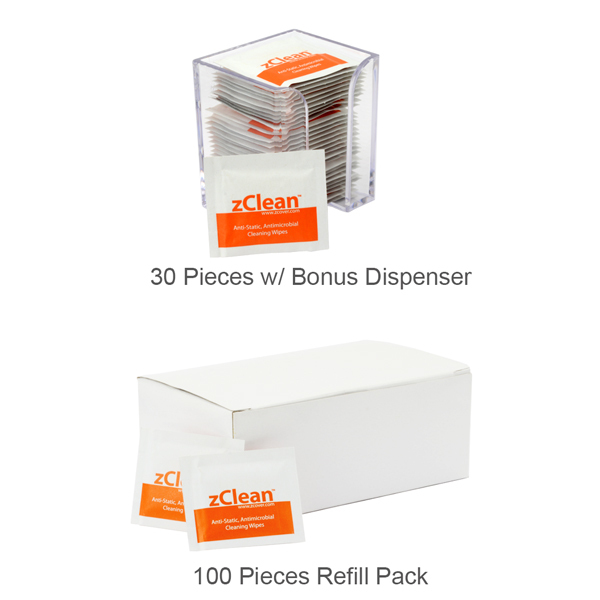 zClean® Cleaning Wet Wipe Value Combo includes 30 Pieces wet wipes and a Bonus Dispenser. The dispenser can be screwed on the wall or desktop. The Wet Wipes 100 Pieces Refill Pack also avaliable for your need.